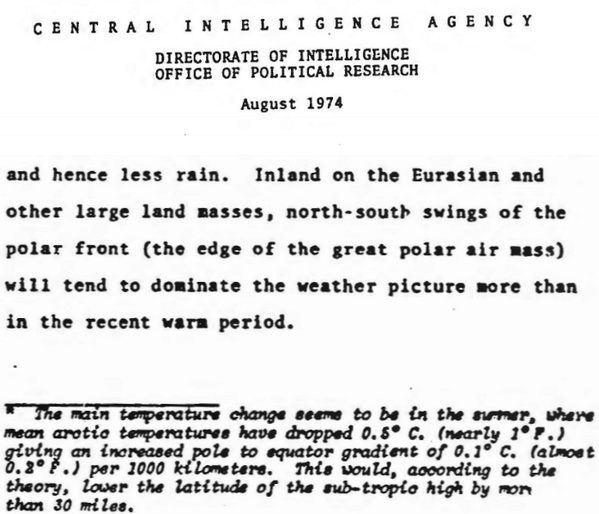 31 May 1975 – The Ice Age Cometh! FAST-FORWARD to 2018 and today’s climate ‘experts’ are so concerned about the Arctic that they now want to “sprinkle sand” all over it to “stave off the most punishing effects of … global warming” ! 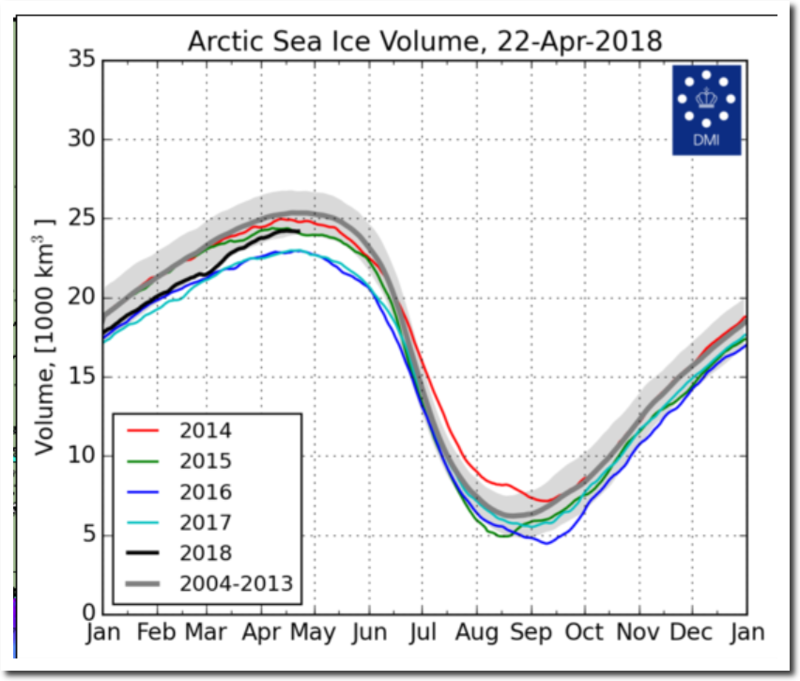 Temperatures in the Arctic are still below -20C, and Arctic sea ice volume is normal and highest in the past four years. There has been a massive expansion of thick Arctic sea ice over the past decade. Great fun to read, but when was Stephen Schneider director of NCAR? Well picked up. Schneider was a senior scientists at NCAR, but not a director. Thanks, I will amend.